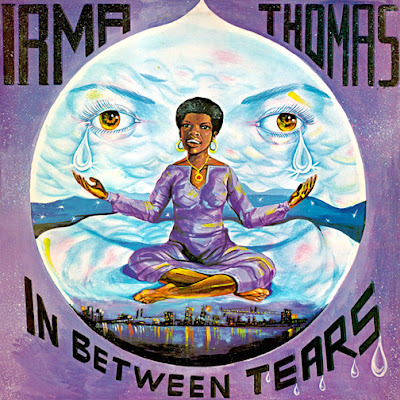 The classic Irma Thomas album In Between Tears will be re-released on May 14. The CD and digital versions will include two bonus tracks and new liner notes written by the albums producer, Jerry Williams, Jr., also known as, Swamp Dogg. It will also be released on vinyl for the first time since it was originally released in 1973. Speaking of Swamp Dogg, his Gag A Maggott album is being re-released on the same day. If you haven't heard these releases, I recommend you do.